Team Time Zone PRO will be able to access your profile fields, as well as any data you’ve entered in them. 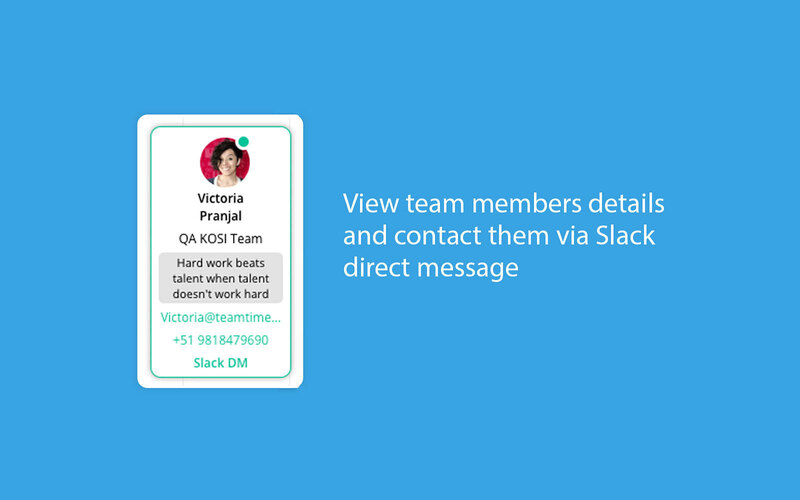 Team Time Zone PRO will be able to view the email addresses of your Slack workspace’s members. 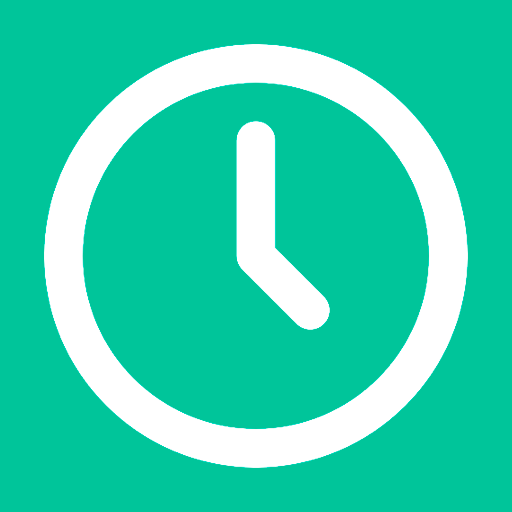 Team Time Zone PRO will be able to access basic information about your public channels (including names, topics, purposes, creation date, and latest message). 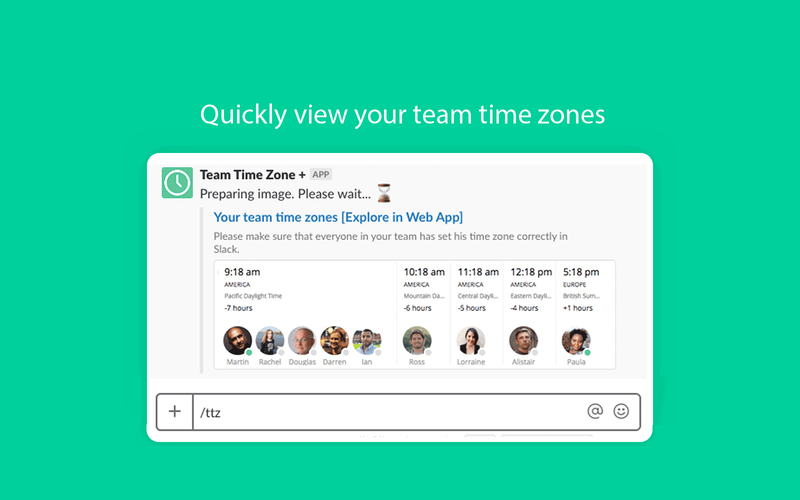 Team Time Zone PRO will be able to access basic information about your private channels (including names, topics, purposes, creation date, and latest message). 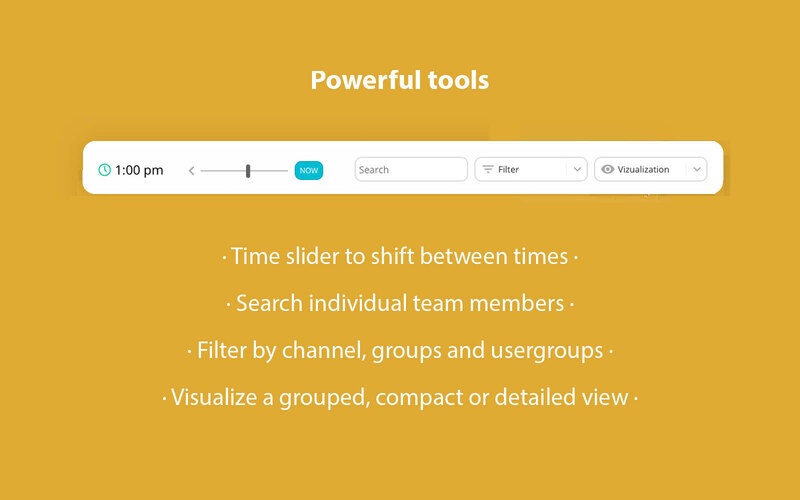 Team Time Zone PRO will be able to access the names, descriptions, and members of your workspace’s User Groups. Team Time Zone PRO will be able to view your user id number, full name, and workspace id number on your workspace. 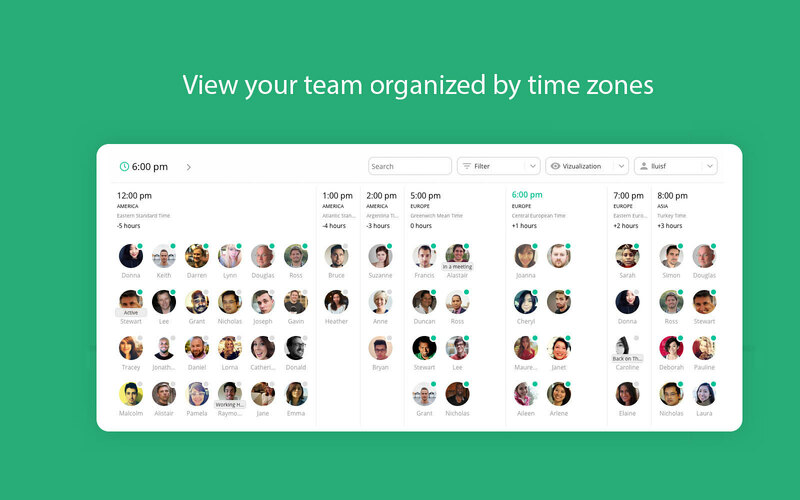 Team Time Zone PRO will be able to view your email address on your workspace. Team Time Zone PRO will be able to access the names and images of custom emoji on your workspace. Team Time Zone PRO will be able to access profile information for all users on your workspace, including names and contact information.